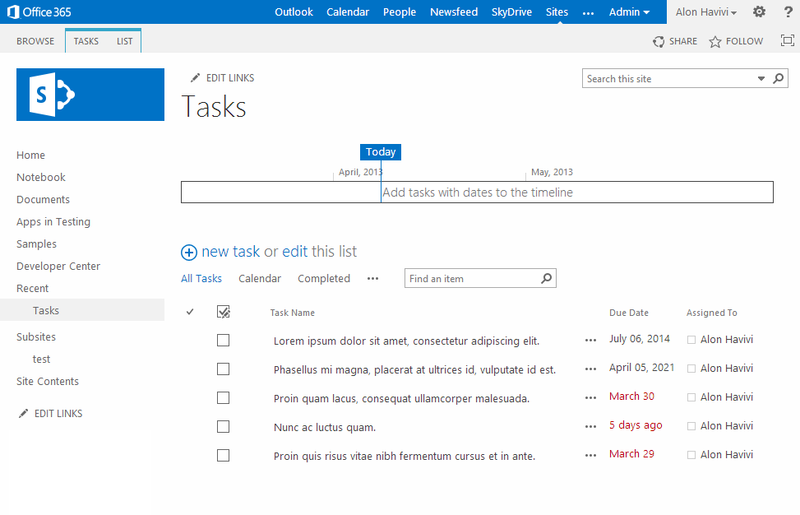 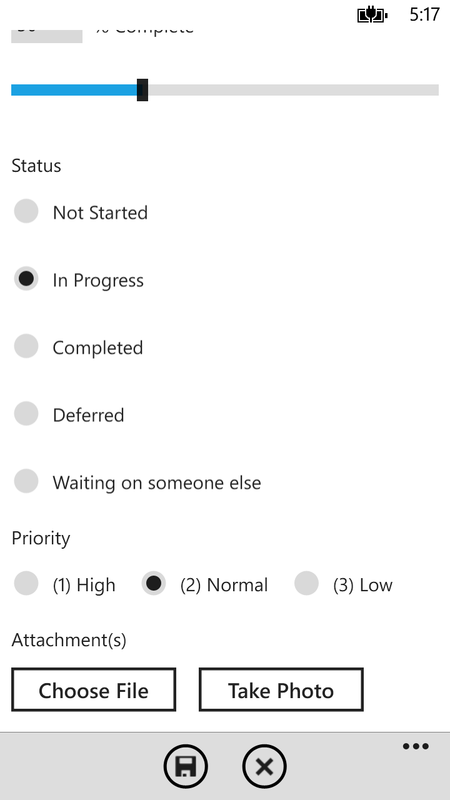 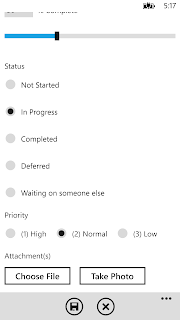 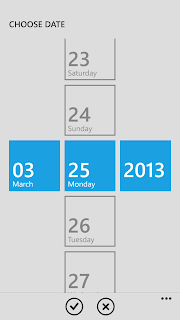 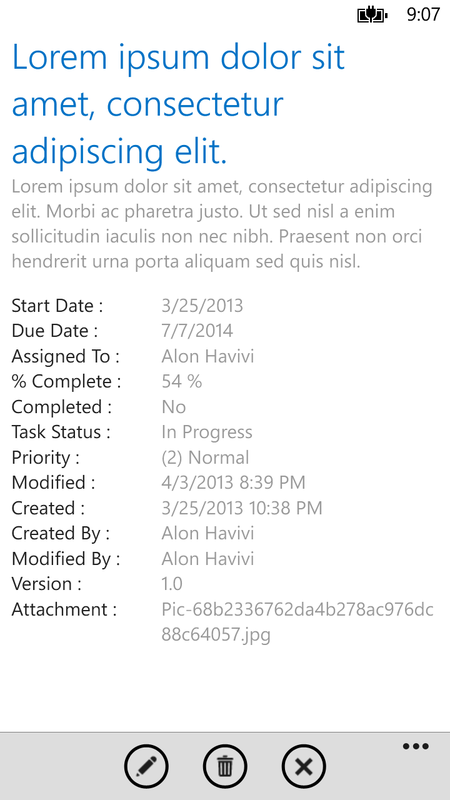 SharePoint Task List for SharePoint 2013 and SharePoint Online lets you to manage your tasks while on the go. 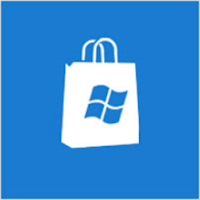 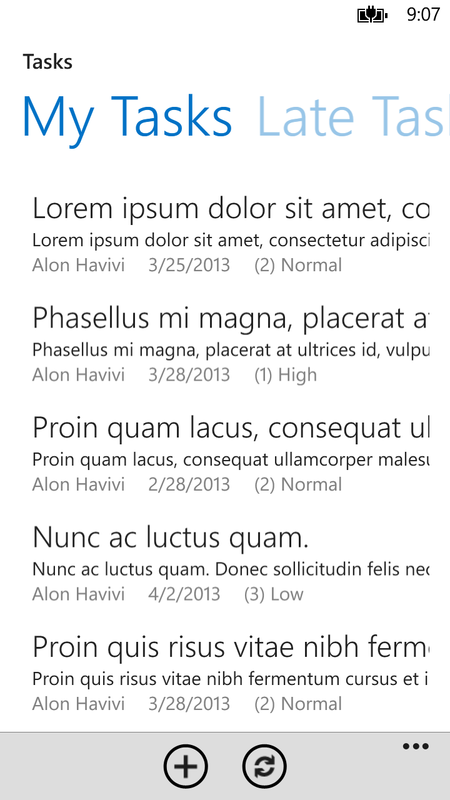 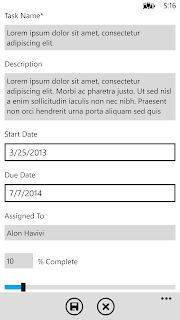 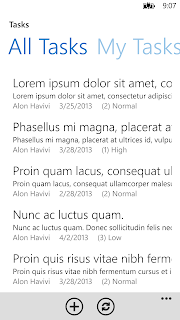 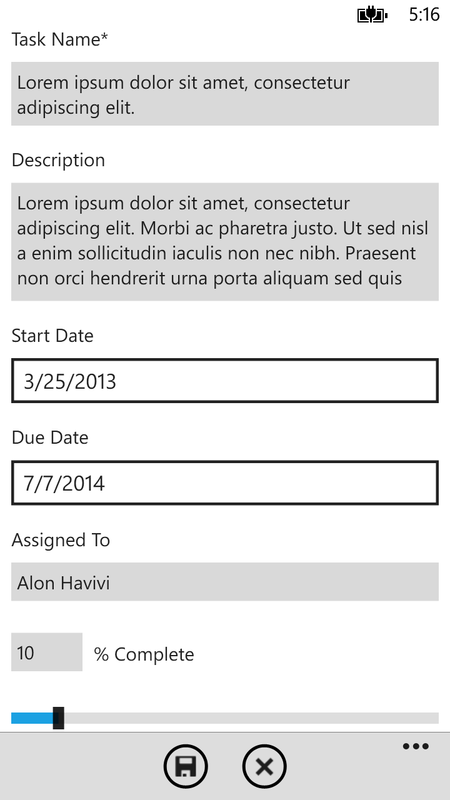 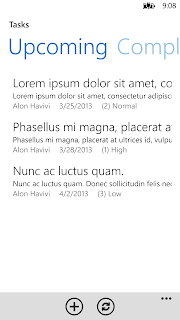 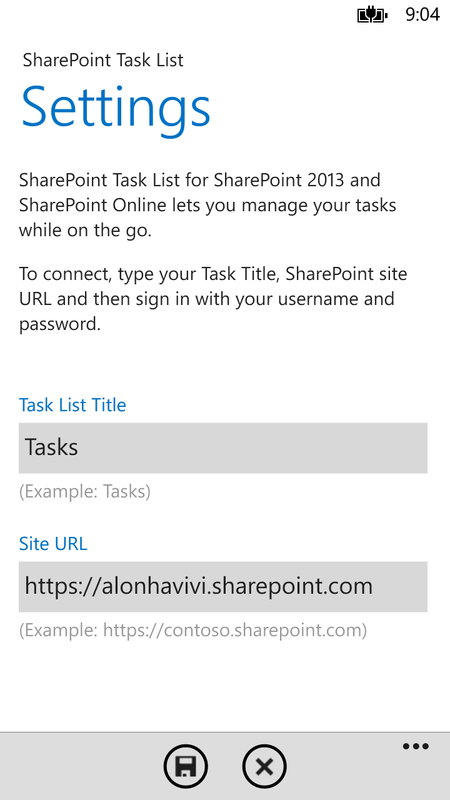 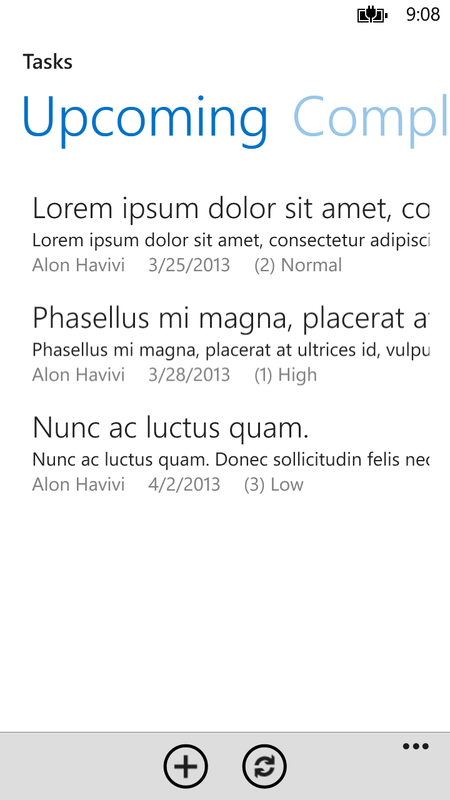 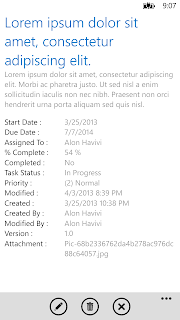 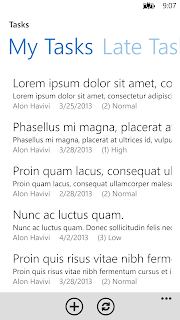 NOTE: The SharePoint Task List app works with SharePoint 2013 and the new SharePoint Online. 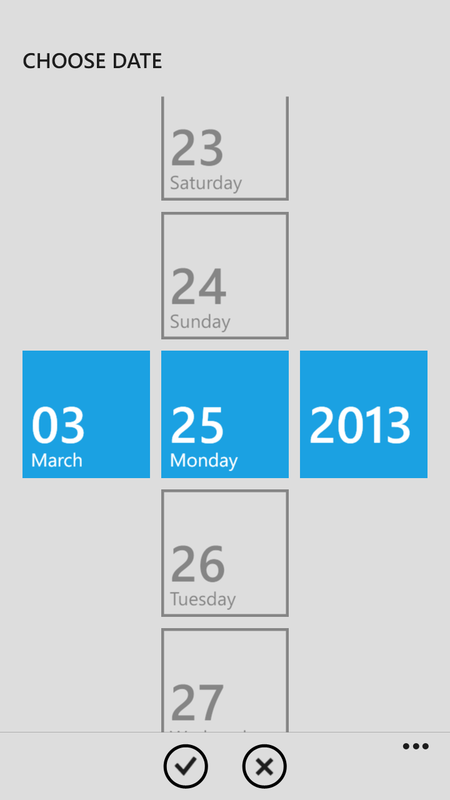 Previous versions of SharePoint are not supported. 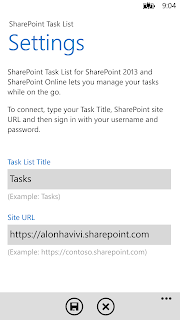 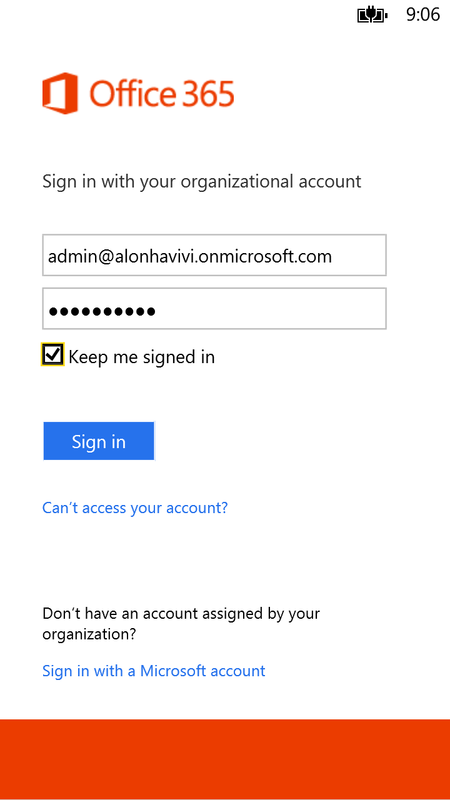 The SharePoint Task List uses an authentication cookie that allows you to remain logged in without having to enter your credentials each time you open SharePoint Newsfeed. 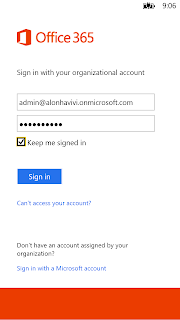 When you are signing in, you will need your Task List Title and Your Site URL, username and password.